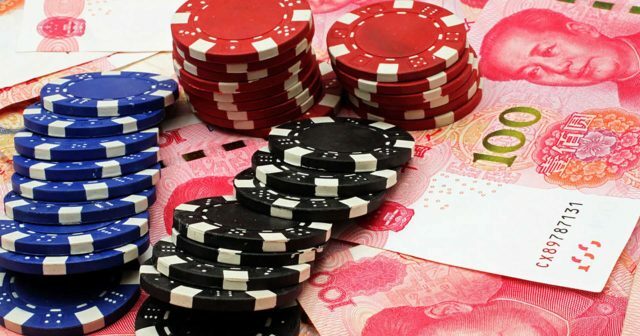 Wan Kuok-koi, a former Macau triad also known as “Broken Tooth”, has teamed up with a Chinese firm to fund chess and poker tournaments in the Asian country. According to reports, Wan’s ICO for “HB” tokens was able to accrue $750 million in less than five minutes. Former gangster Wan Kuok-koi witnessed the launch of his ICO at a posh event in Cambodia and continued to find success selling his HB tokens in Thailand and the Philippines.